Winter drawers on! We’ve been waiting all year to make that joke. We have also decked the halls with boughs of holly for the fabulous festiveness that is RC164. 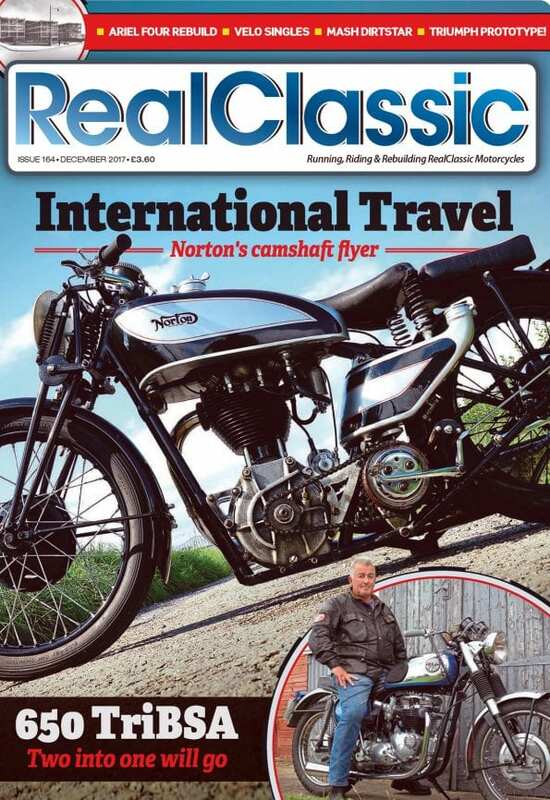 The December issue of the monthly RealClassic magazine is indeed a veritable cornucopia of classic motorcycling. 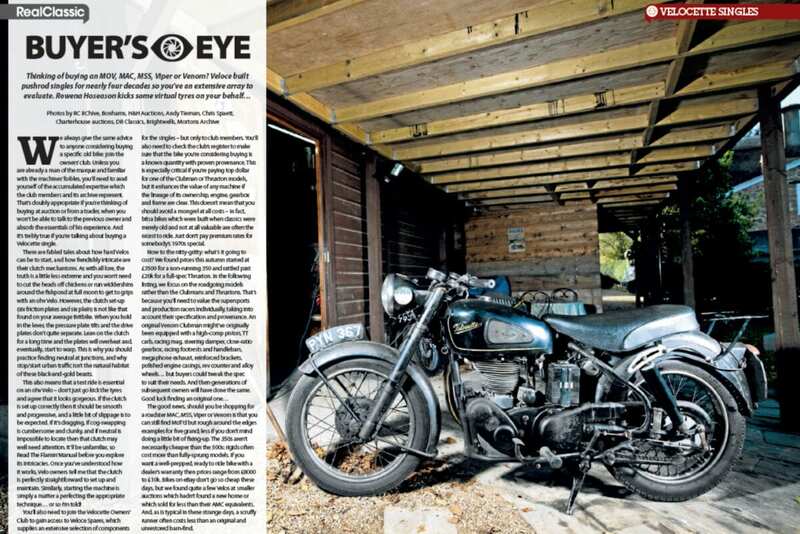 And some dodgy old bikes. And even a shock-horror-hold-the-front-page new one! 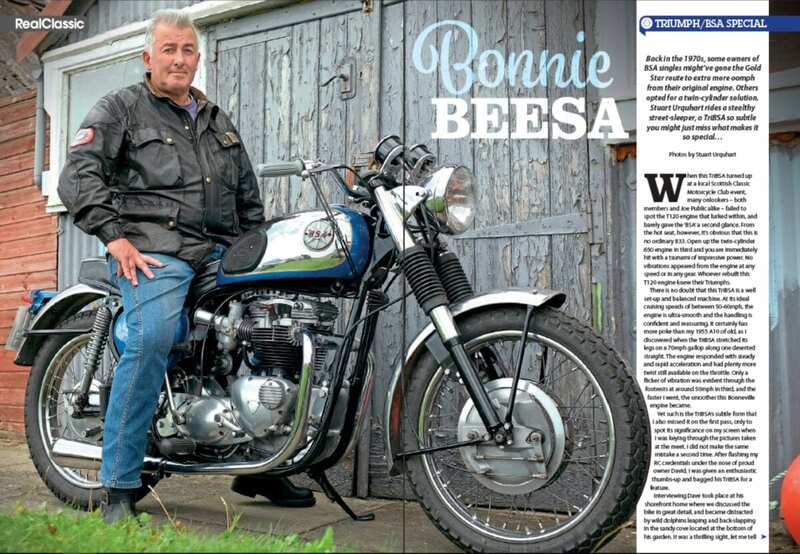 You can cut to the chase and buy the issue in paper or digital formats. 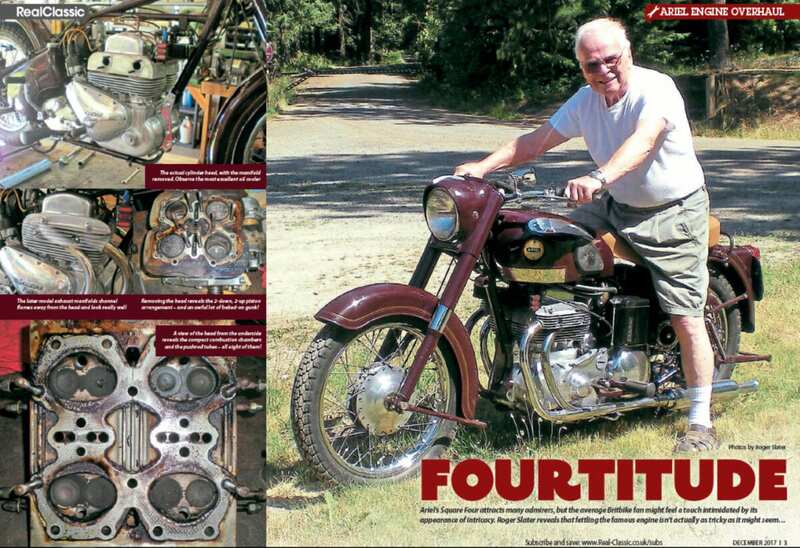 Ever more retro roadsters are hitting the street, and ever more RC readers ask for details. 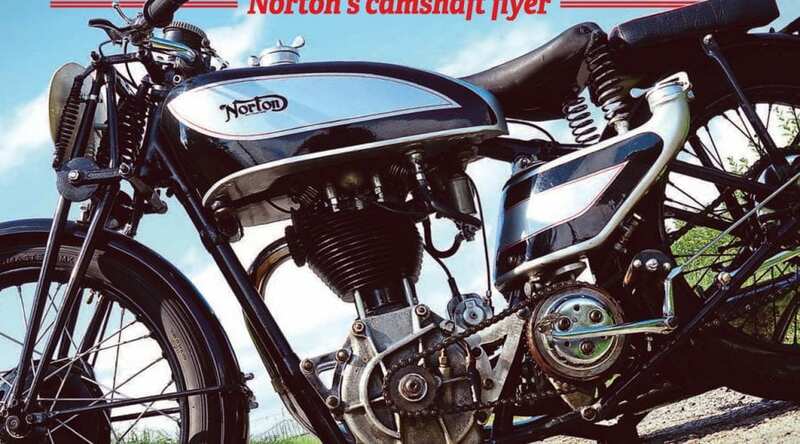 So here’s a single-cylinder street scrambler which mixes all mods cons with classic credentials. Will Editor Westworth be impressed? 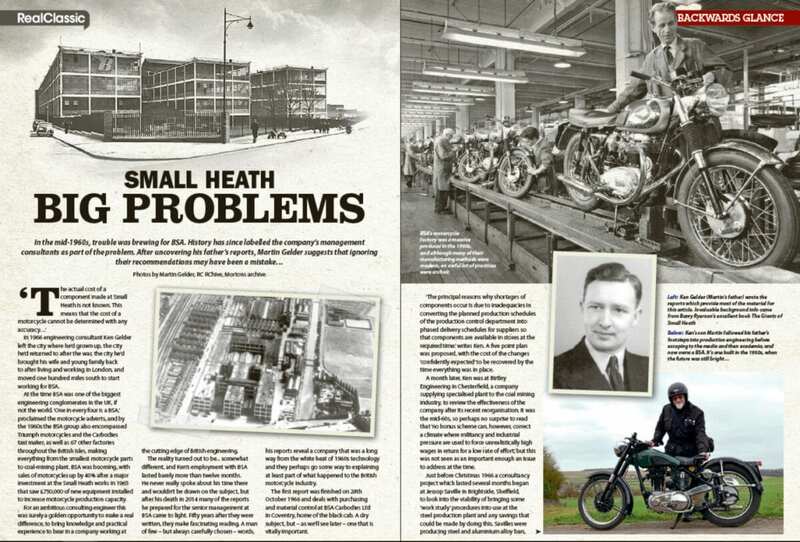 PLUS we go behind the scenes at BSA in the mid-1960s, when there was big trouble brewing at Small Heath; get technical with an investigation into wet sumping; RC readers discuss MoTs, Norton’s 650SS, BSA B50s, Beesa bearings and beefy Benellis; Jacqueline Bickerstaff discovers a hot-air engine, and Frank Westworth left the safety of The Shed to spend a splendid day at the National Motorcycle Museum.